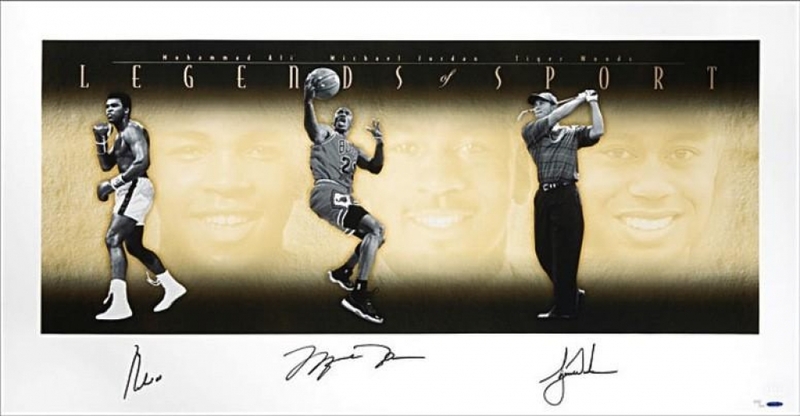 Photo measures 25" x 49" in size and has been hand-signed in black felt-tip pen by Muhammad Ali (D 2016, HOF), Michael Jordan (Bulls HOF), and Tiger Woods. Hand-numbered limited edition #/500. Muhammad Ali was enthusiastic to participate in a project of this magnitude, and despite the effects of his illness, was meticulous in signing each print. Signature size and style may vary; however, each is a true representation of the Ali signature collectors have come to know. 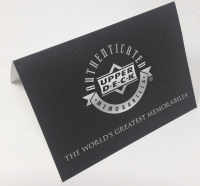 Lending further authenticity are hand-embossed NBA and Upper Deck Authenticated logos. Michael Jordan spent most of his legendary career with the Chicago Bulls and ended with a short stint with the Washington Wizards. 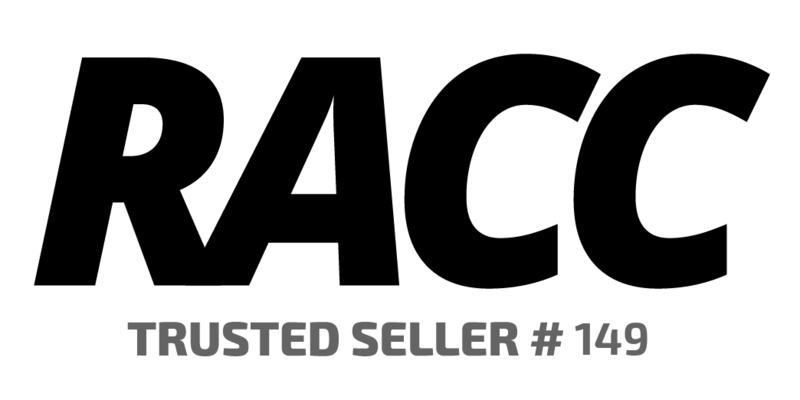 He is widely considered the greatest basketball player of all time. Jordan ended his career with 6 NBA Championships, 6 NBA Finals MVP Awards, 5 NBA MVP Awards, 14 All-Star Game selections, 3 NBA All-Star Game MVP Awards, and was the NBA Scoring Champion 10 times. He averaged 30.1 points per game for his career along with 6.2 rebounds and 5.3 assists. Following an outstanding amateur and two-year college golf career, Tiger Woods turned professional at age 20 in late summer 1996. By April 1997 he had already won his first major, the 1997 Masters, in a record-breaking performance, winning the tournament by 12 strokes and pocketing $486,000. He first reached the number one position in the world rankings in June 1997. Through the 2000s, Woods was the dominant force in golf, spending 264 weeks from August 1999 to September 2004 and 281 weeks from June 2005 to October 2010 as World Number One.